NEST Fragrances Cruelty-Free Status | Does NEST Test on Animals? Yes. NEST Fragrances is cruelty-free; NEST does not test any of their products or ingredients on animals. However, in order to be considered cruelty-free by ethical elephant’s standards, we need to also ask if their ingredients (not just their finished products) are tested on animals and if they have policies in place with their raw material suppliers to ensure they also do not test on animals? I was also informed that NEST Fragrances are only sold to approved retailers in the U.S. and Canada at this time. So, NEST Fragrances are not currently sold in Mainland China and therefore they are not required by Chinese laws to test on animals. 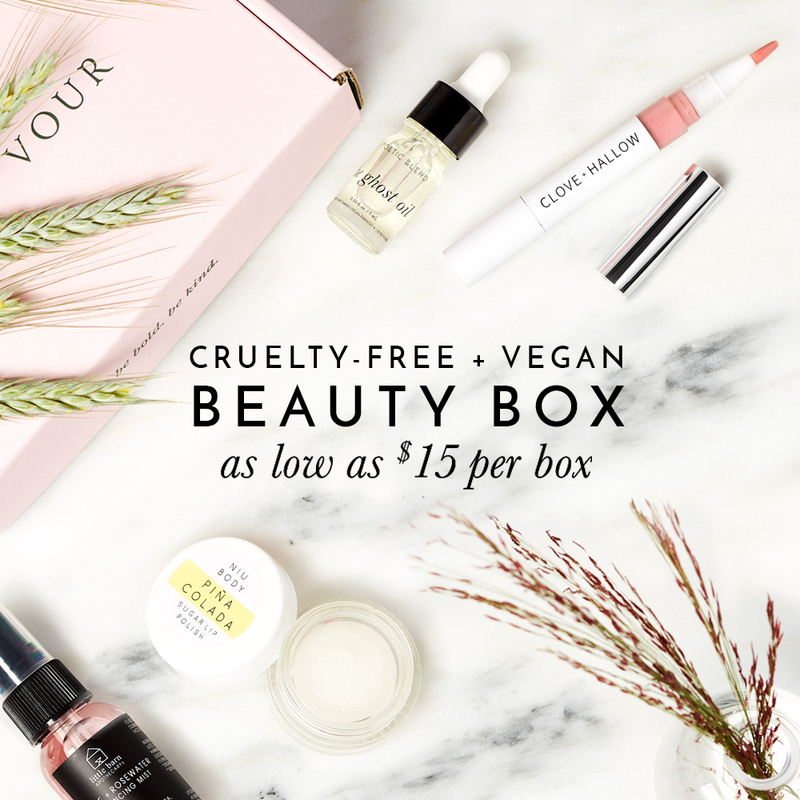 With NEST Fragrances’ cooperation, I am happy to add them to our List of Cruelty-Free Beauty Brands! Although NEST Fragrances state that they do use synthetic ingredients instead of animal-derived ingredients in their fragrances, but because they are reluctant to claim their products are “vegan”, I personally wouldn’t recommend NEST Fragrances as being safe for vegans, at this time.